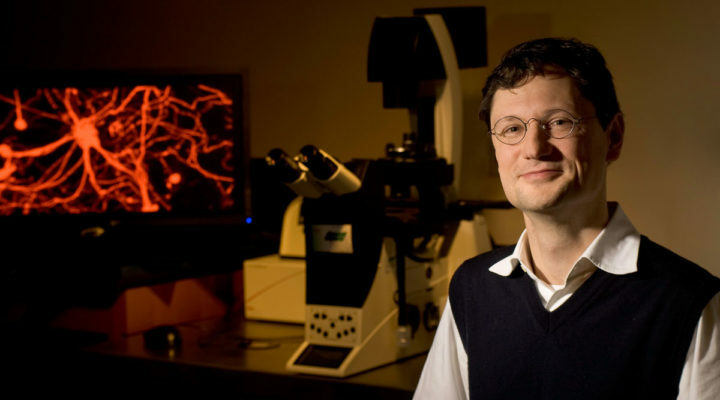 With a 2013-2014 FRAXA Research Grant, Principal Investigator Marius Wernig, PhD and FRAXA Fellow Samuele Marro, PhD at Stanford University found that the Fragile X mutation impairs homeostatic plasticity in human neurons, by blocking synaptic retinoic acid signaling. Retinoic acid is a metabolite of Vitamin A. The system they have developed could provide a powerful new cellular biomarker for screening many treatment approaches. 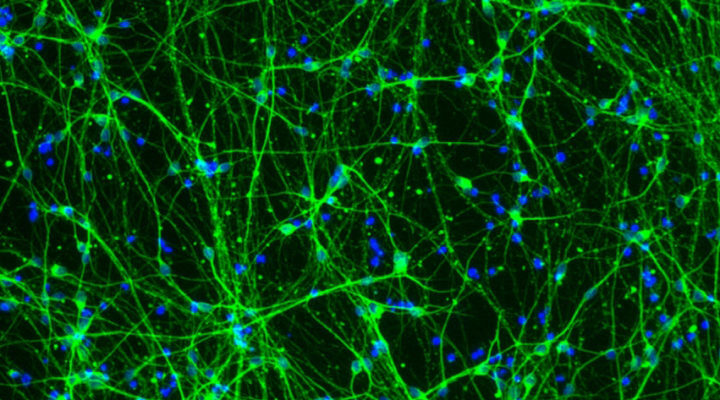 With a $90,000 grant from FRAXA Research Foundation over 2013-14, Dr. Marius Wernig and Dr. Samuele Marro at Stanford analyzed homeostatic plasticity and regulation of synaptic strength by retinoic acid. If the results are encouraging, they will move forward with testing whether available RA antagonists can alleviate observed abnormalities in these cells.